Leopard gecko trendy and fun designs for animal lovers. 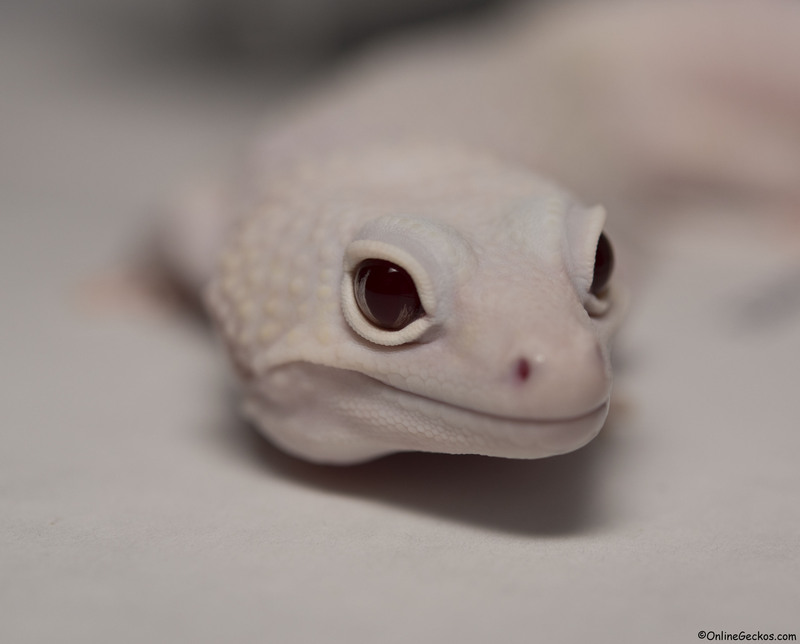 All designs are original photos of our leopard geckos in our own collection. We hope you enjoy these beautiful and fun leopard gecko clothing, apparel, and accessories.